As Ulster sports travel we are proud to act as the official travel partners to the Ulster Rugby team. 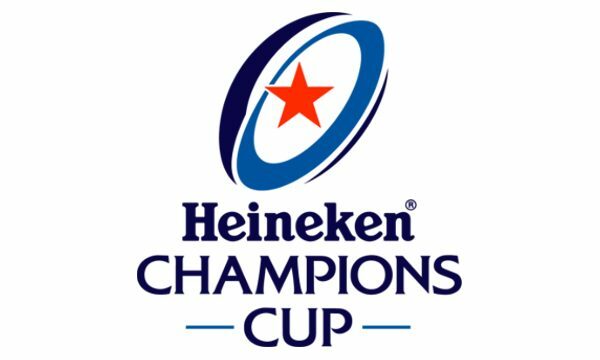 We can offer packages to Ulster's European Champions Cup matches and Pro 14 matches including their trips to South Africa. Ulster Sports Travel is part of the Killester Travel Group. 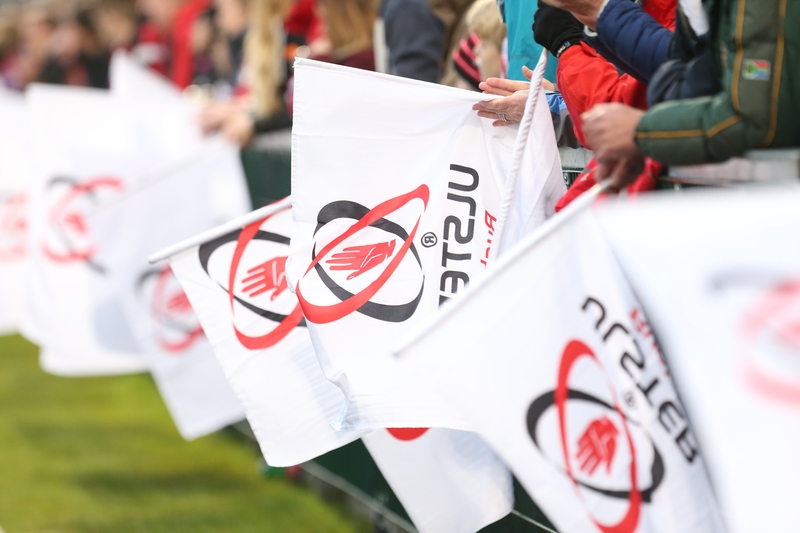 We will be operating overnight packages to each of Ulster's European Rugby Champions Cup away matches. 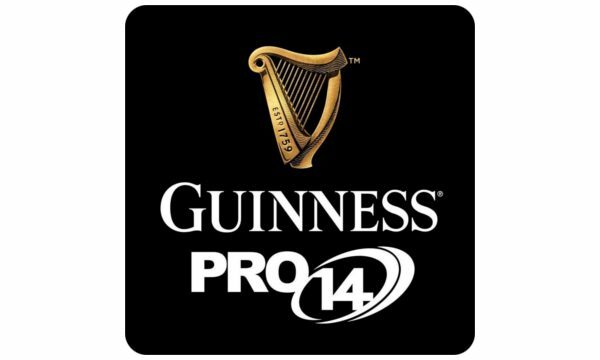 We will also be arranging travel packages for Ulster's Pro14 Fixtures. For details of our packages please follow the links below.